SeaSorb Soft Alginate Dressing The unique combination of calcium alginate and carboxymethylcellulose (CMC) forms a cohesive gel that can absorb up to 18 times its own weight in exudate. 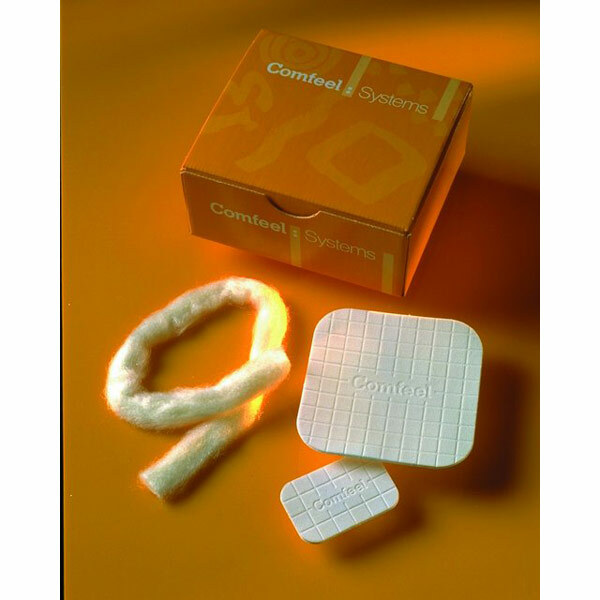 Once formed, the gel retains exudate , reducing the risk of maceration and making one piece removal easy with minimum patient pain or wound bed trauma. Sterile. Box of 10 4" x 4" Dressings.